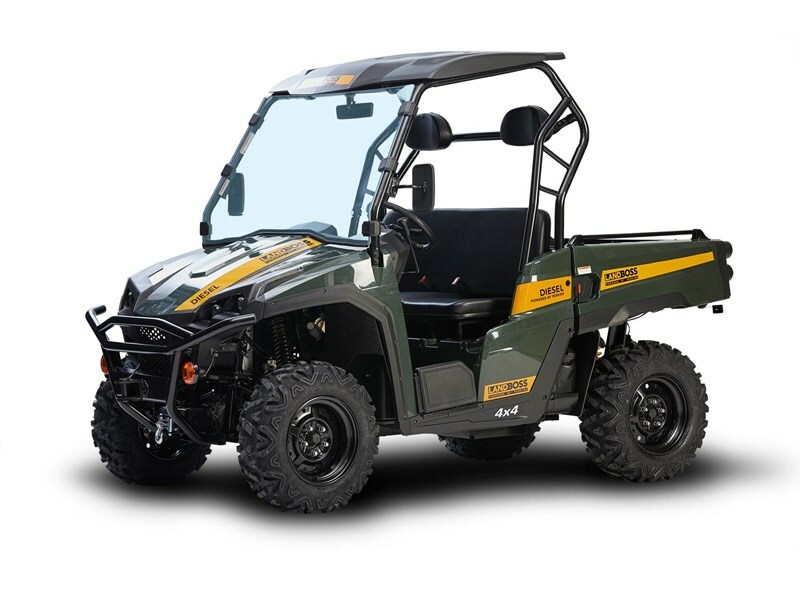 The new Landboss 800D UTV's are powered by the Japanese built Perkins diesel engines offering efficient reliable power and along with other important aspects like the safety features of ROPS certified roll frames and seatbelts, along with reversing beepers, the Landboss 800D UTV is the perfect choice for mining and construction companies where safety is paramount. With mining being often regarded as one of Australias most dangerous industries, the makers of Landboss inherently understand that safety is important to the operating environment of all business so whether you are working underground or traveling from mine sites to base camp, Landboss vehicles have got you covered all round. 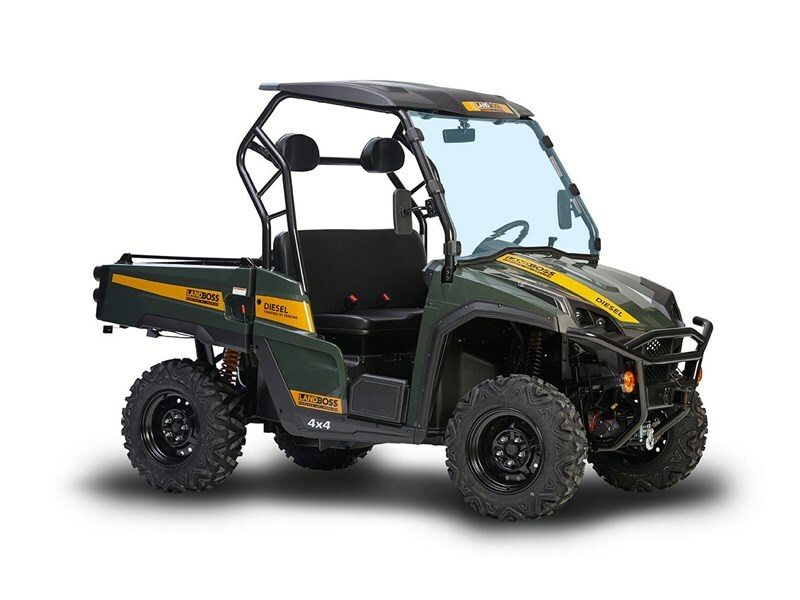 The Agricultural industry relies heavily on high quality farm machinery and farmers need to fulfil a large number of tasks and need a UTV with the ability to perform multiple purposes from traveling long distances to fix fences to mustering cattle and towing sprayers for weed control or tankers for water supply to animals and crops. 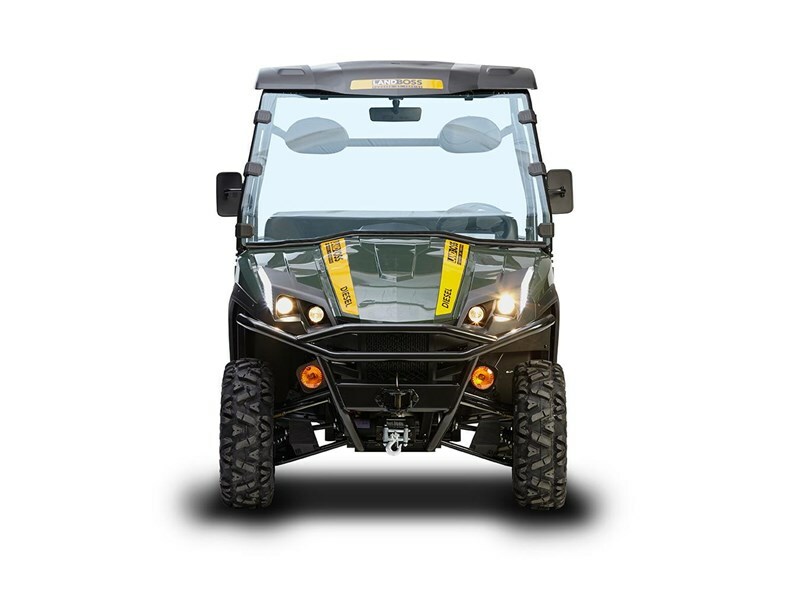 Landboss UTVs are highly suited to the agricultural industry thanks to their industrial specification, high quality build and powerful Japanese Perkins diesel engines. 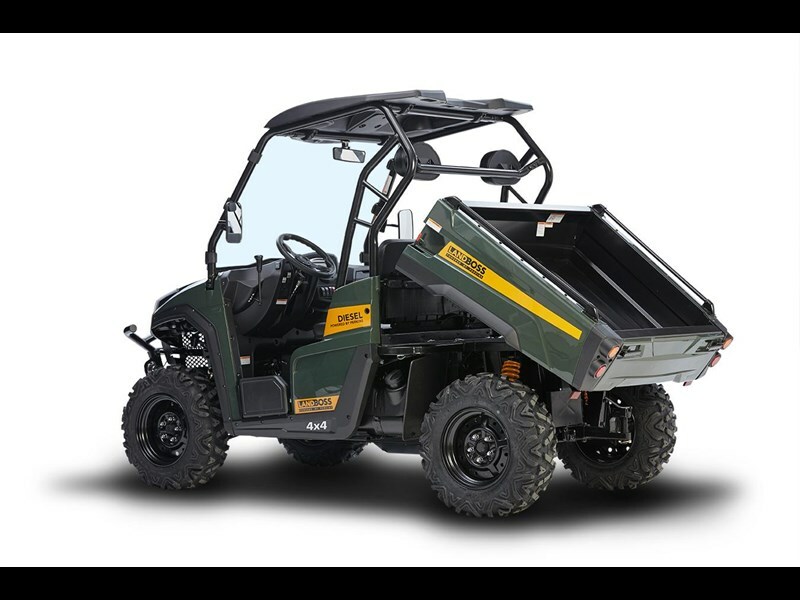 The Landboss 800D LE UTV with its extra features like electronic power steering or EPS for increased manoeuvrability, heavy duty winch (on selected model)* and 1000kg carrying capacity, is always ready to work. 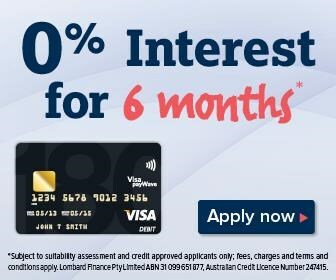 Credit approved applicants only; fees, terms and conditions apply.